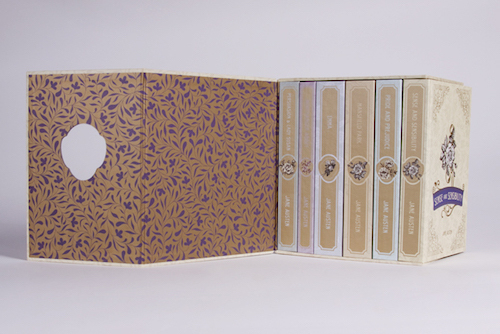 Jolene’s favorite audiobook series is Sue Grafton’s Kinsey Millhone series narrated by Judy Kaye. 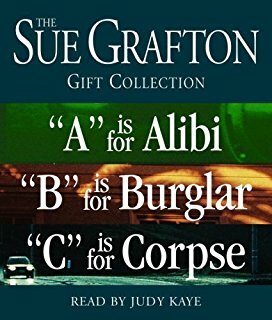 The first 3 books in the series are A Is for Alibi. B Is for Burglar, and C Is for Corpse. 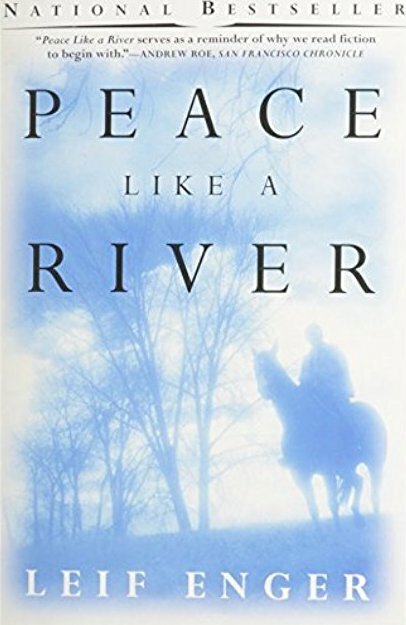 Her favorite print book is Peace Like a River by Leif Enger. 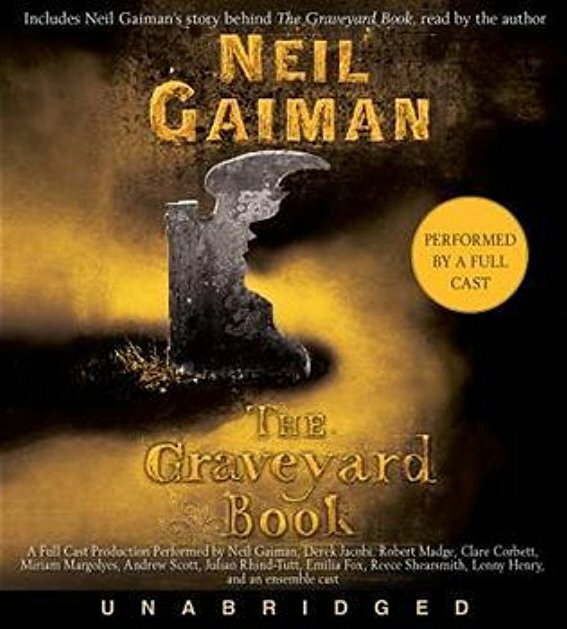 Anne’s favorite audiobook is The Graveyard Book by Neil Gaiman with accompaniment by Bella Fleck. Our local Polk City Library’s sensory sensitive FREE movie nights. 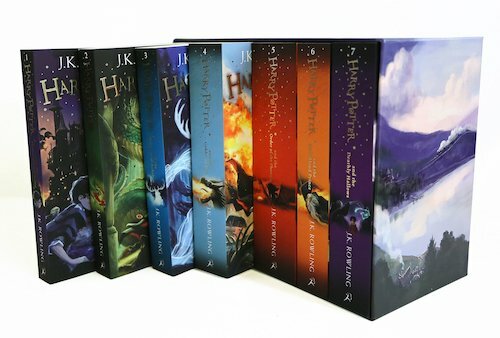 The Bridges Overdrive system that provides audio and electronic books to libraries for free check out.